Animal Warm Feather Yarn Knitting Polar Fleece Cute Ear Muff. 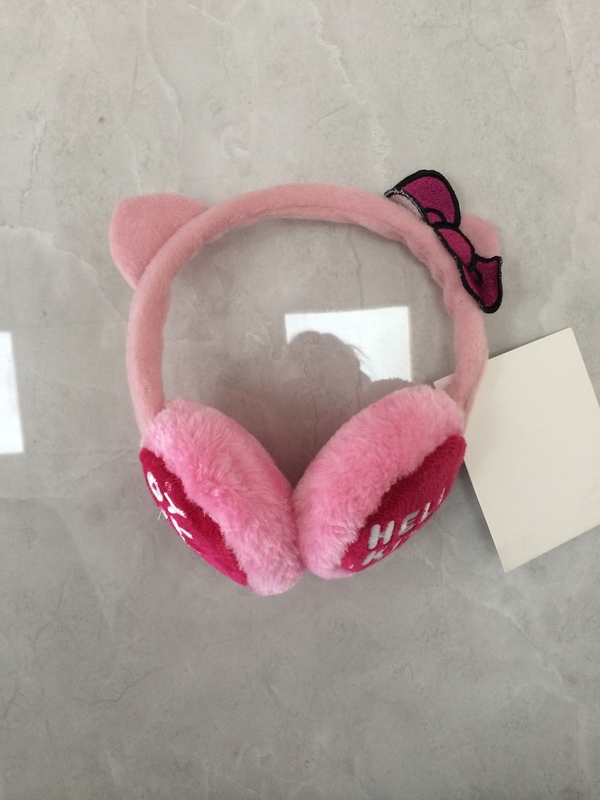 The earmuffs are made of knitting yarn and feather yarn. Two long ears look very cute. They are not only keep warm but also fashionable when worn outdoors in winter. We also produce many different materials and shapes of earbuffs for different customers. 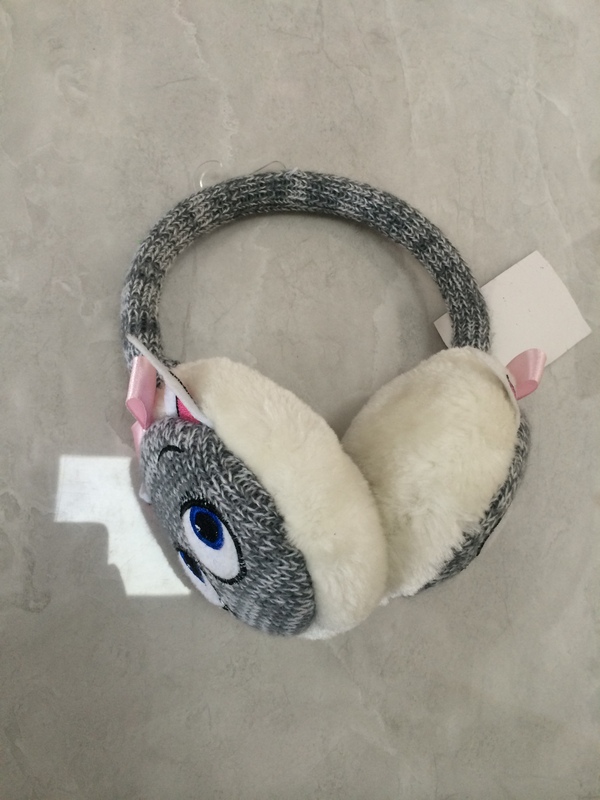 Looking for ideal Aniaml Ear Muff Manufacturer & supplier ? We have a wide selection at great prices to help you get creative. All the Warm Feather Yarn Ear Muff are quality guaranteed. 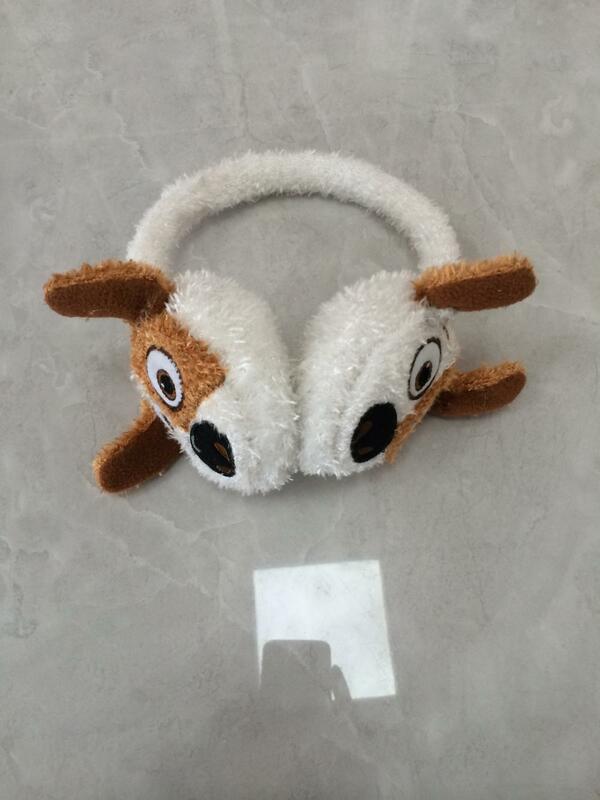 We are China Origin Factory of Cute Ear Muff. If you have any question, please feel free to contact us.